Welcome to Tech Talent South Charlotte! 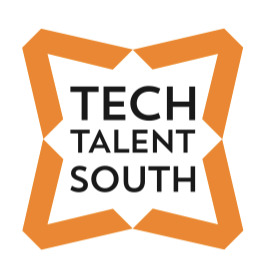 Here you can find TTS hosted events, Alumni updates, and information on how Tech Talent South is empowering you to do something BIG! Our next Cohort is enrolling now! Click here for more information and to apply, go here! Are you organizing Free Family Code? Are you an organizer of Free Family Code ?